XYGseries HF HV X ray machine, becoming the best choice for customers in high quality flaw detection, which is composed of XFG series water insulation HF HV power supply, industrial metal ceramic X Ray Tube, and etc. control type is analog or digital control, working frequency take up to 40khz, control precision increased 1%. 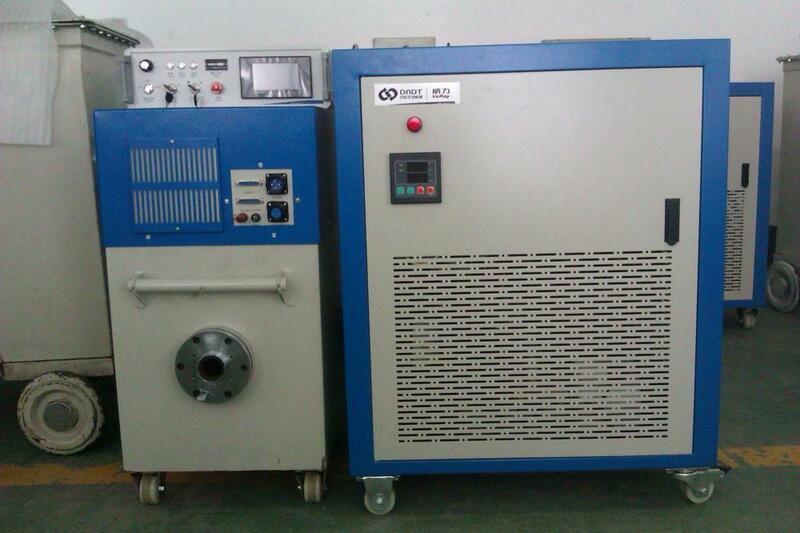 Looking for ideal Cooled for X Ray Generator Manufacturer & supplier ? We have a wide selection at great prices to help you get creative. 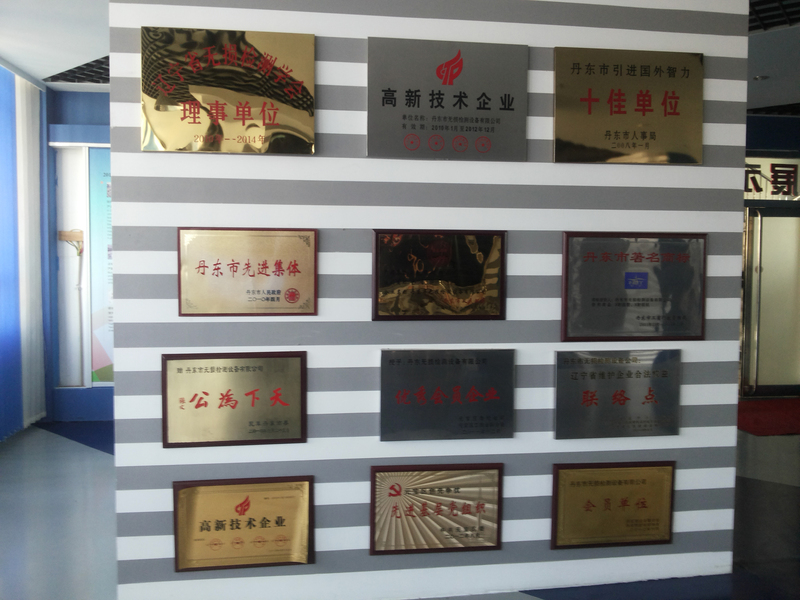 All the Water Cooled Machine are quality guaranteed. 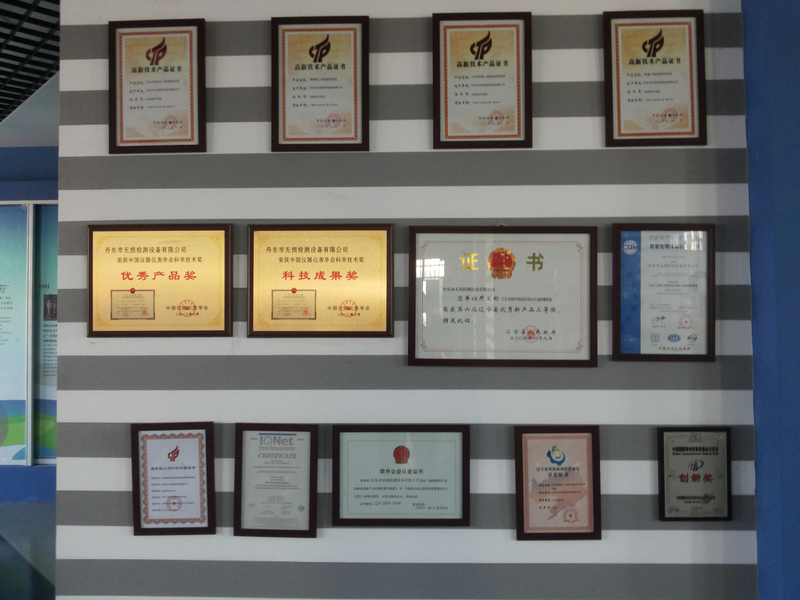 We are China Origin Factory of Industrial X Ray Cooling. If you have any question, please feel free to contact us.